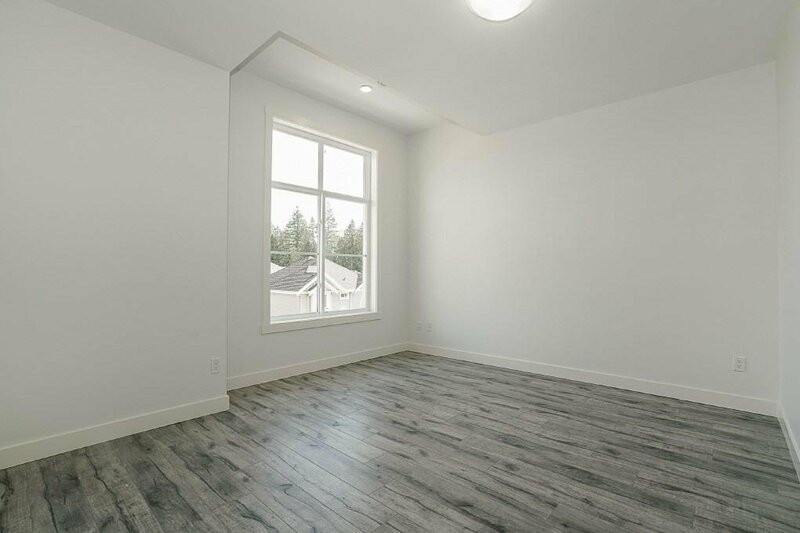 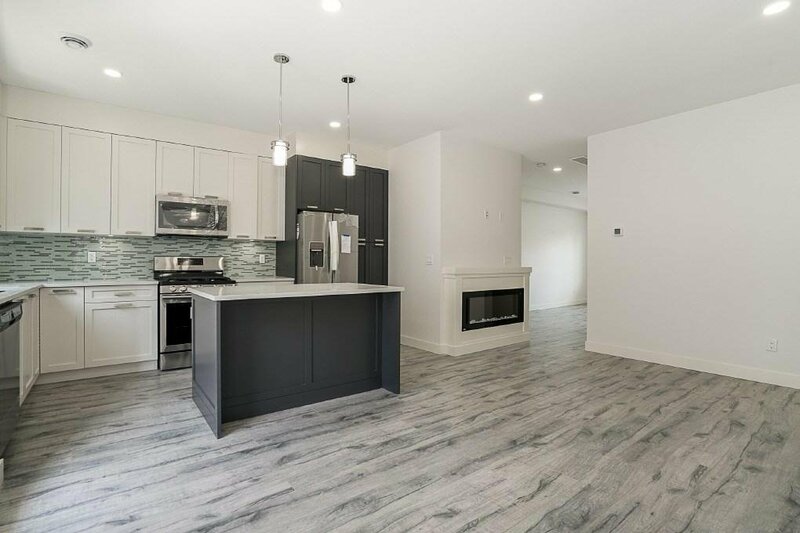 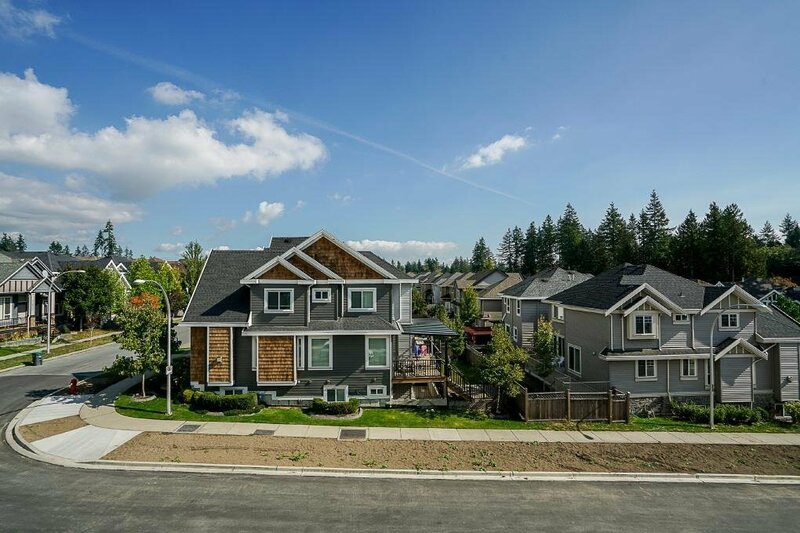 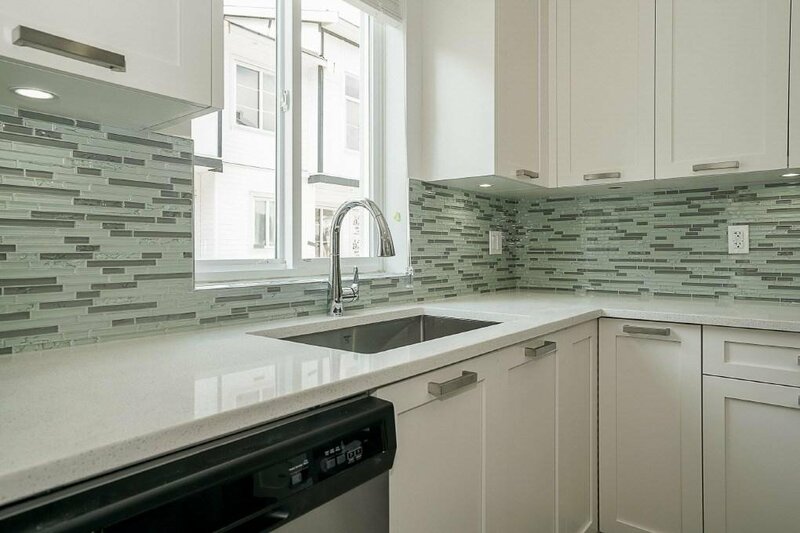 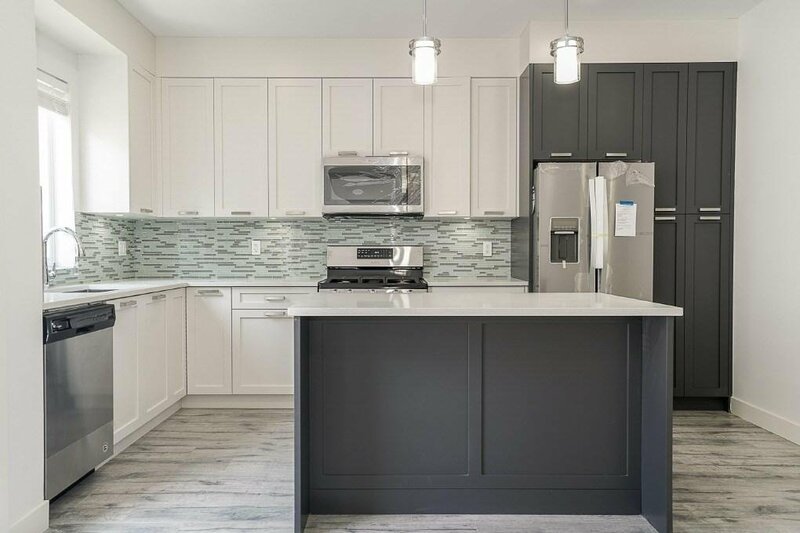 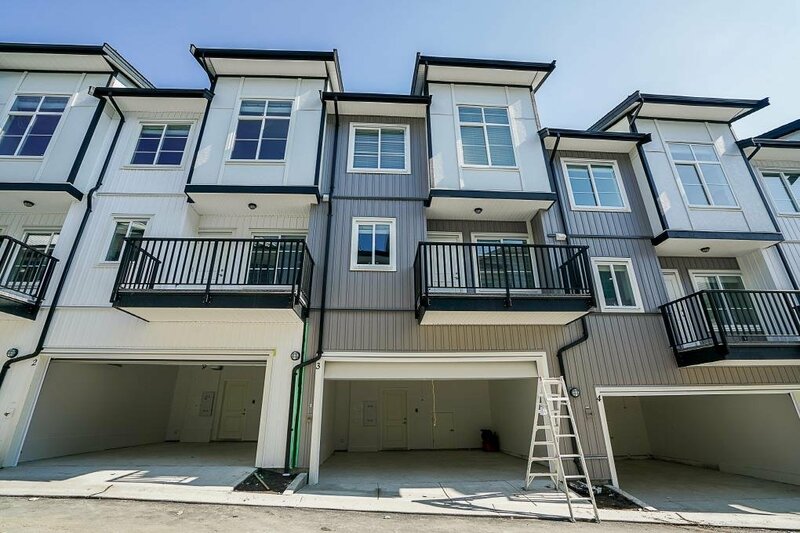 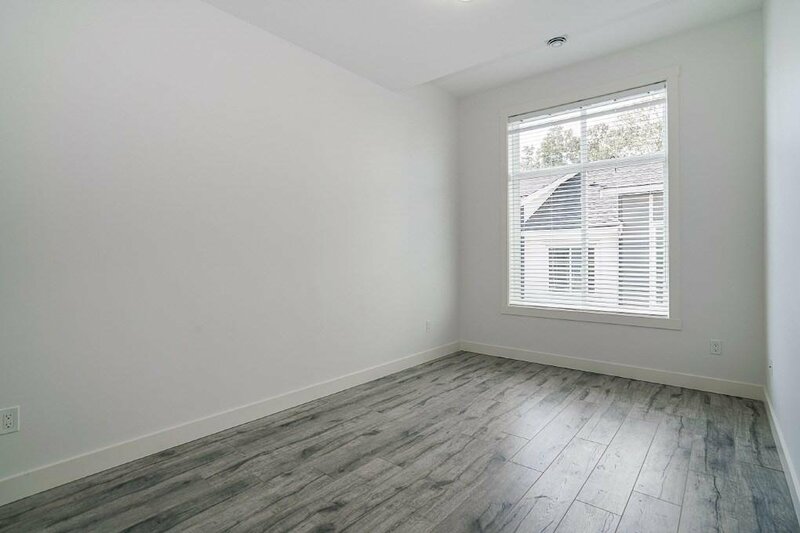 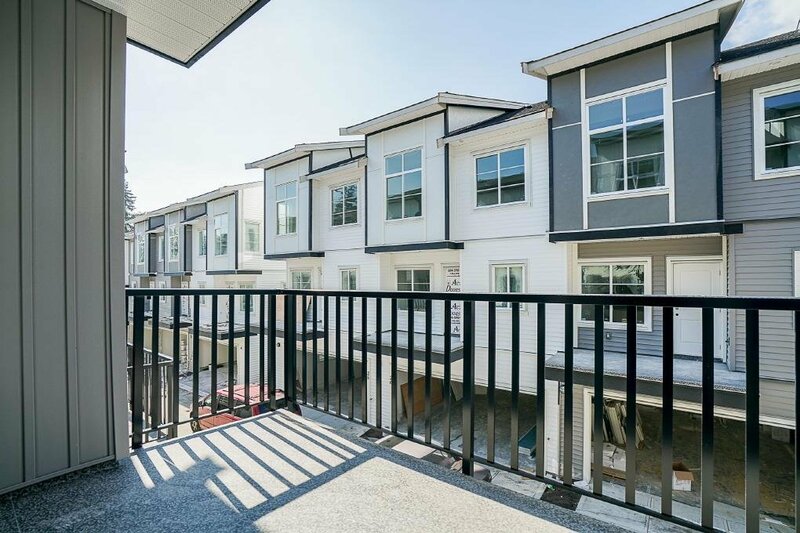 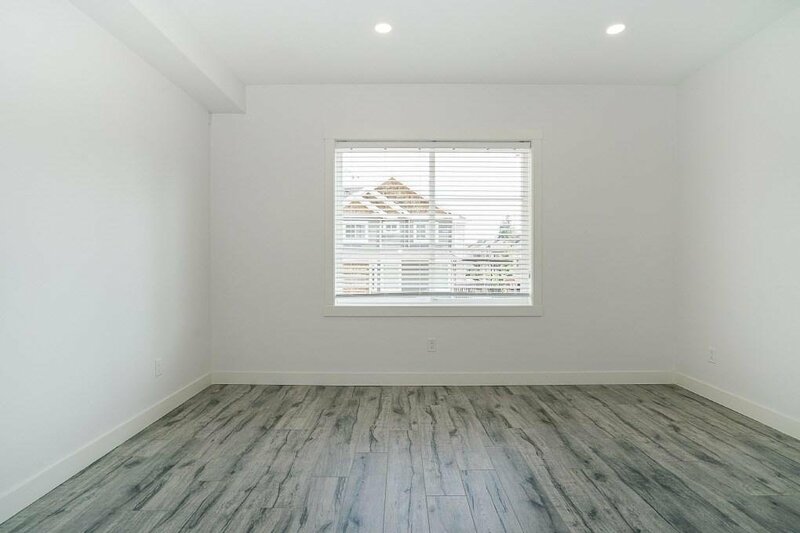 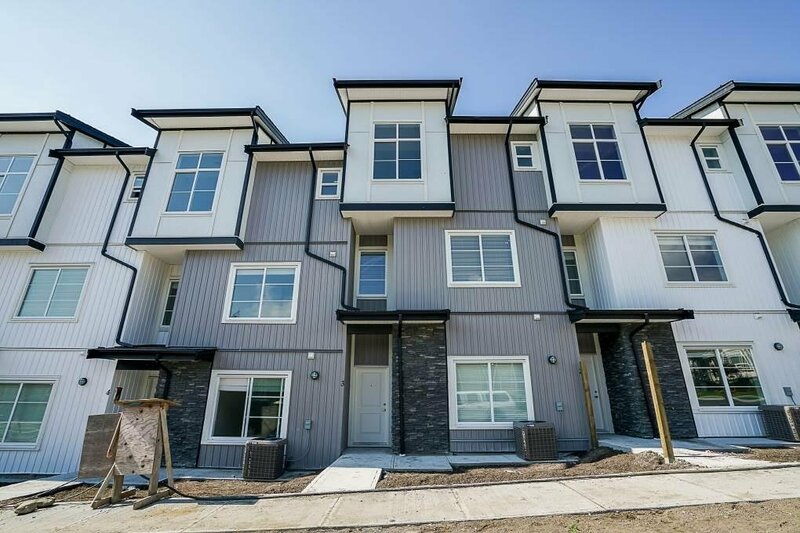 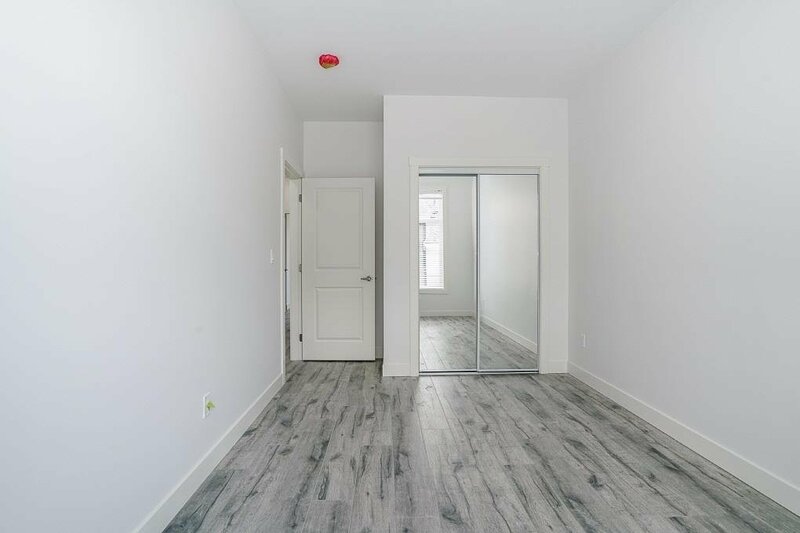 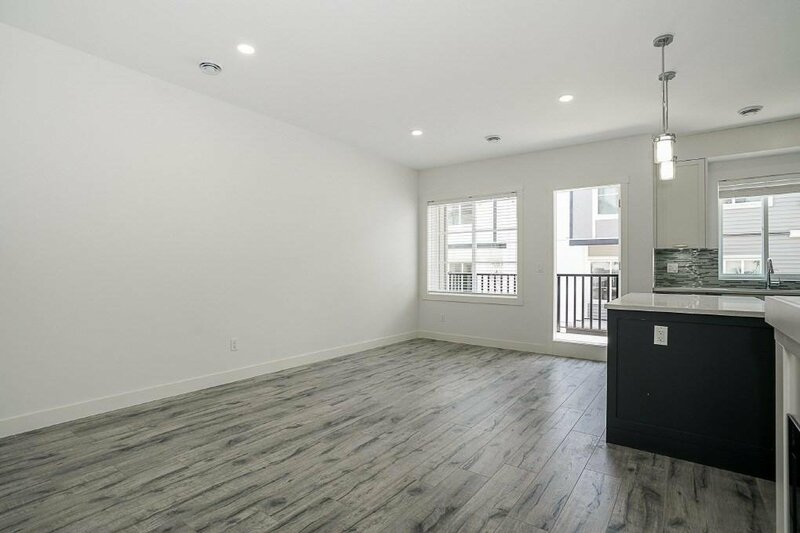 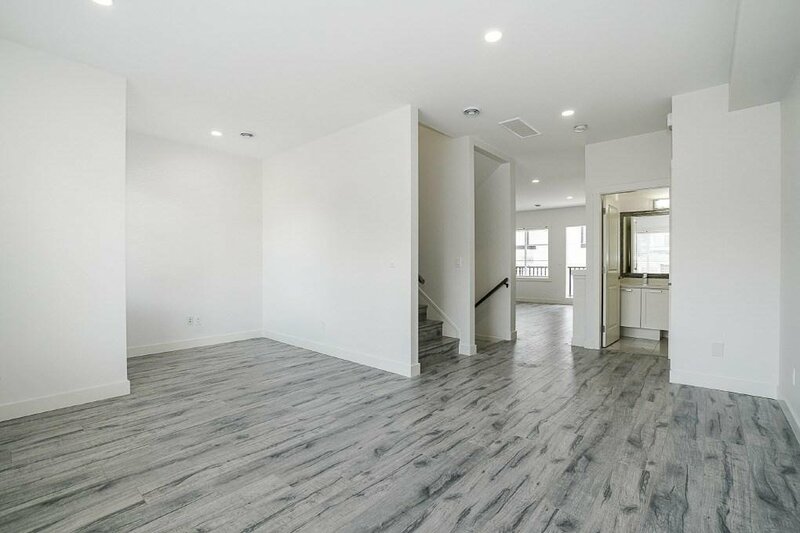 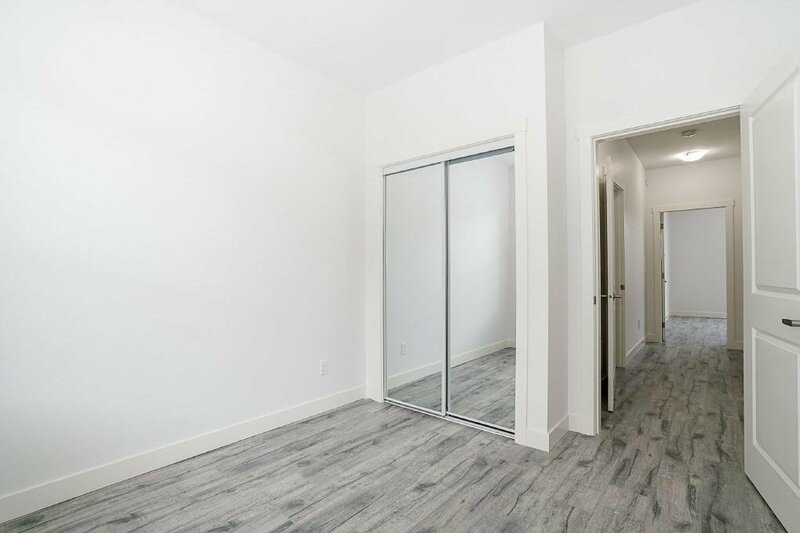 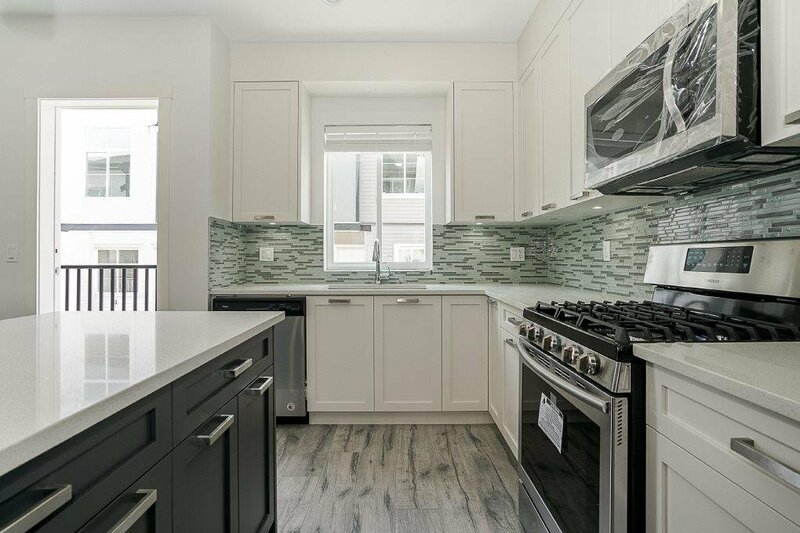 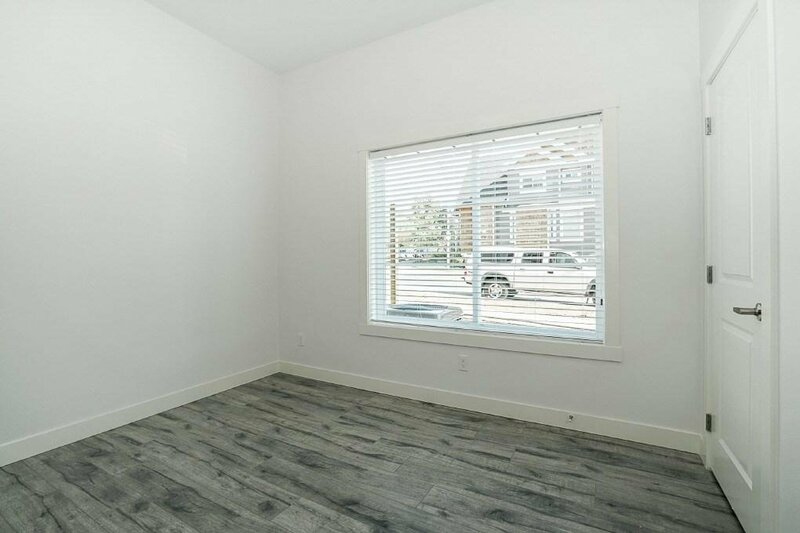 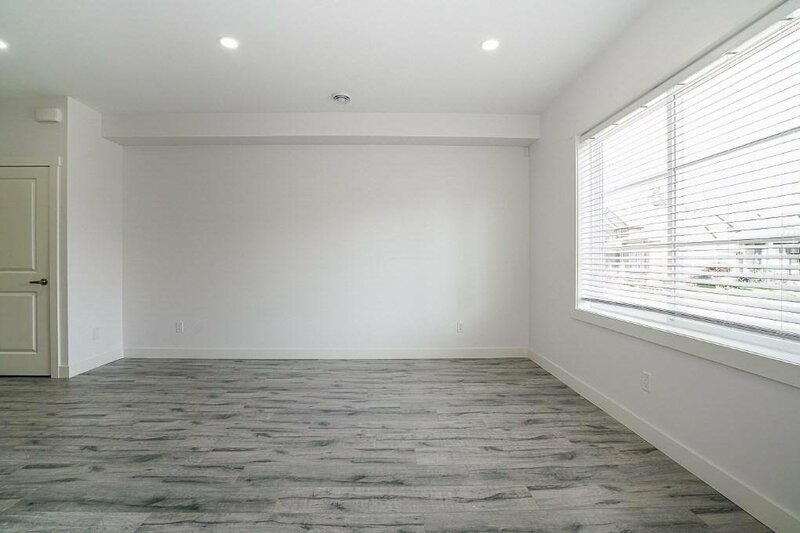 44 5867 129 Street, Surrey - 4 beds, 4 baths - For Sale | Krista Crawford - Multiple Realty Ltd.
Panorama Mews features 80 executive townhomes located in the desirable Panorama Ridge Neighbourhood. 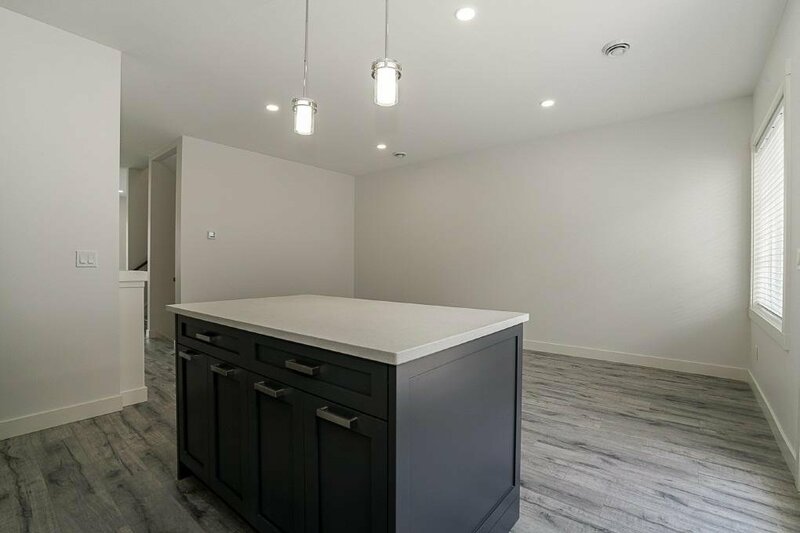 All homes have a side by side double garage, central air condition, natural gas heat and also include a gas hookup for a stove & BBQ. 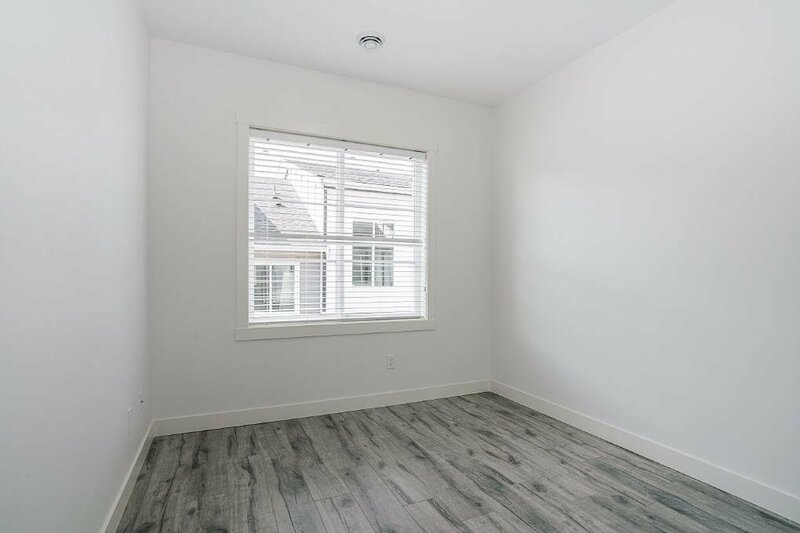 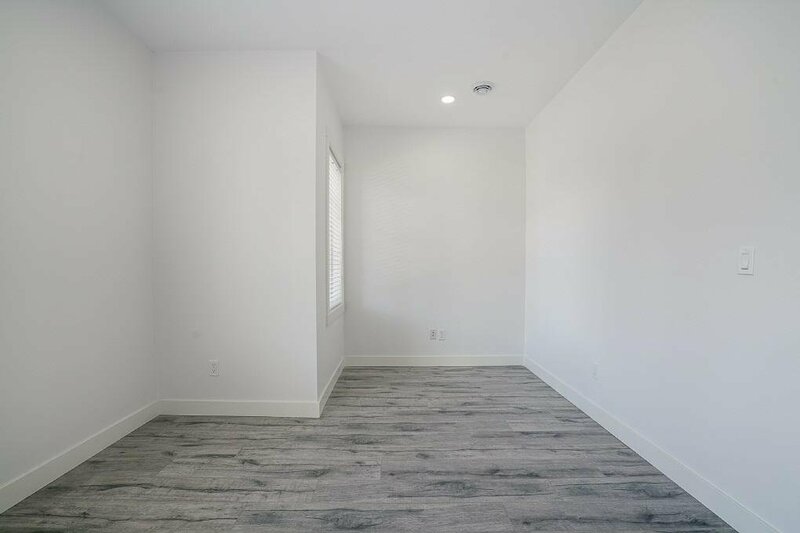 All homes have 4 good size bedrooms with 3.5 bathrooms.